I thought I'd start the Canada Cup thread going since I have a question/observation about it anyway. Last season, ESPN in the US carried through TSN's coverage of the major Canadian curling competitions, i.e. Roar of the Rings, Scotties, etc, using their online streaming service called ESPN3. 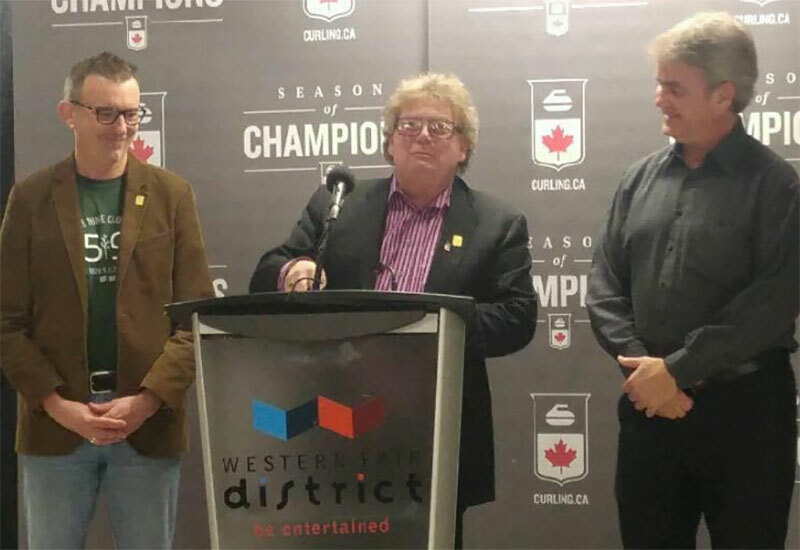 Since then, they've started up a subscription-only service for $5 extra a month onto which most of the sports at curling's level have been placed. It's called ESPN Plus. I'm wondering if anyone has heard if they're going to carry through the TSN coverage again (starting with the Canada Cup), and if so, if ESPN Plus is where we now have to go to see it. I've been searching the schedules I can find, and haven't found any indication yet that they're going to run it this season, be it on the Plus or anywhere else. I do know in years past that ESPN3 almost never had TSN curling on the schedule until right before an event started. Update: ESPN is now showing this in the schedule for ESPN3, so they didn’t move it to the Plus as I’d feared and there’ll be no extra charge after all. One odd thing in the listings, though...for some reason Draw 2 on the Wednesday is listed for 10pm central whereas all the others are live as they happen. Canada Cup - NO DISRUPTORS so Canadian teams will make semi-finals & final. Laura Walker or JJ Jones - neither are the picture of stability right now. Jones is missing shots she used to make in her sleep. Walker just misses too many shots. Period. 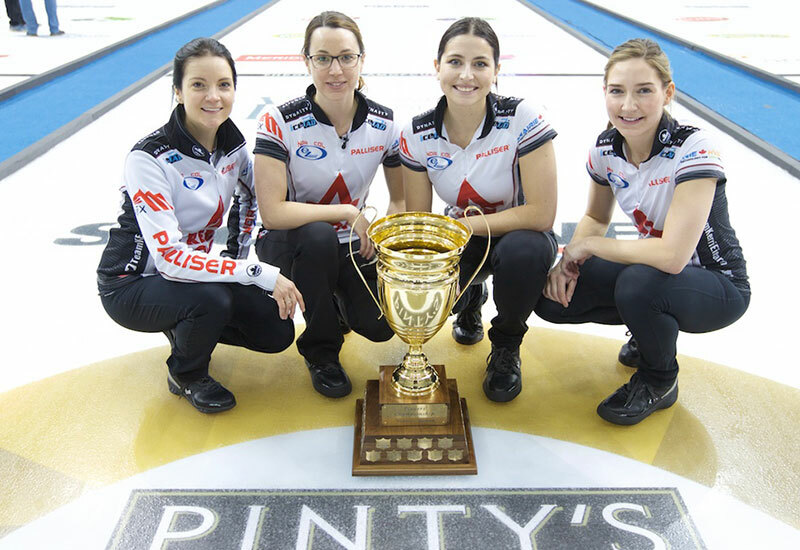 agree homan will be there for sure and so should einarson. last spot is a toss up for me between scheidegger, jones and carey. I'm going to go ahead and pick carey . for the men ..this is hard. 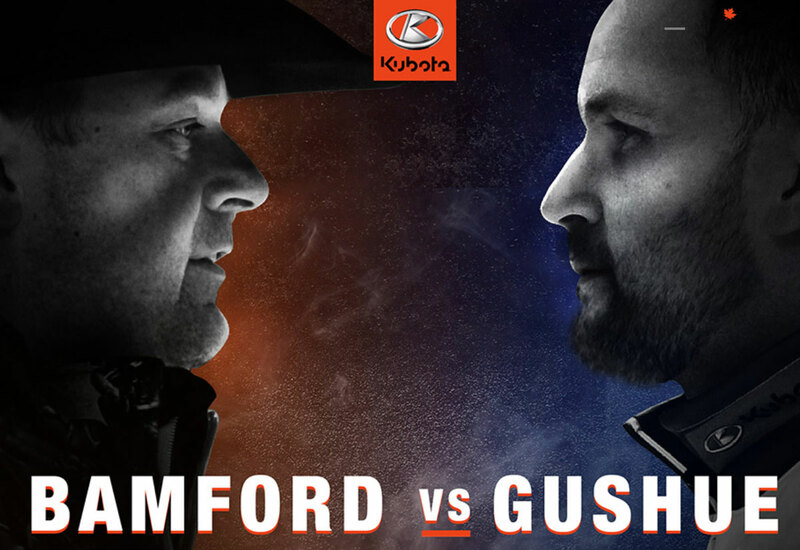 im gonna go with gushue, bottcher and koe. io really want to go with darkhorse dunstone but its to hard to look past koe. I normally avoid watching games involving Jacobs Gang - but this week I want to see every one. Really cheering for them in light of recent circumstances, especially with Marc Kennedy being flown in to fill the gap created by Fry's departure. I think Jacobs, who might be the fiercest guy on the roster will be the picture of decorum as he finds a way to communicate and conduct the game with Kennedy. Kennedy might not be as sharp as Fry due to inactivity but he'll give it his all, I'm sure. In isolation Fry might be a slightly better hitter on most occasions but Kennedy is a great nuanced draw + tap player. Both guys know the game immensely - Kennedy is the antithesis of Fry in the personality dept. - Kennedy a revered world class curler while Fry dogged by prior dirty tricks, nasty acts and now open drunkenness and bad on & off-ice behavior. 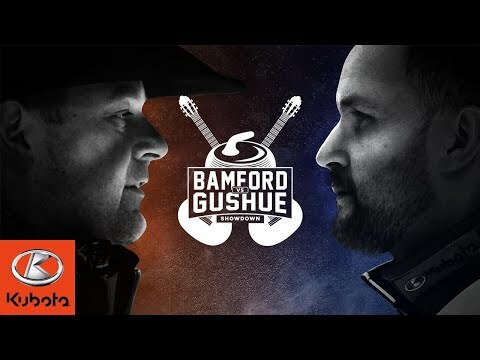 Funny little world - I'd have rated Koe & Bottcher as the #1 threats to topple the Gushue Curling Corporation but now - once Kennedy gets going, and especially if they decide to stay with him - I can see Jacobs Gang being the #1 threat. I hope the have power in Estevan...heard that Southern Saskatchewan had a major blackout. Yup it is - just when they get it going, off it goes again. Quite the personal attack on Fry, if I do say so myself. He’s a super nice guy, even gave my son a broom after a loss when others could care less. 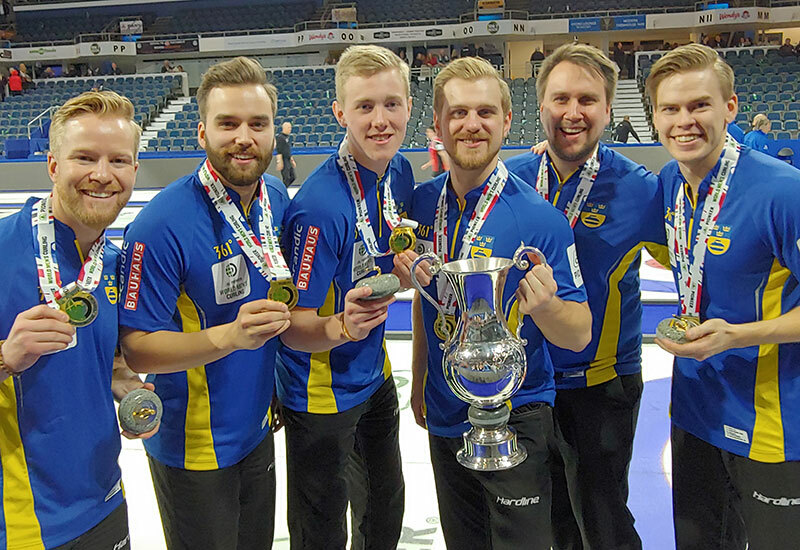 If I can remember correctly, last time Fry was forced off a team he immediately went to win a Brier & Olympics... so I wouldn’t be so quick to speak on your “new favourite #1 team”. Hope he gets the help & treatment he needs. 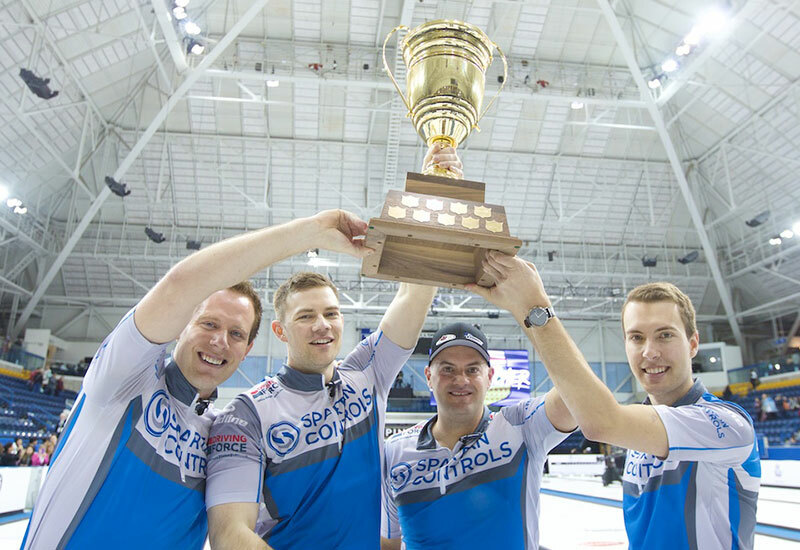 Team Jacobs not my favorite team but I want good competition and a revitalized Brad Jacobs w/ Kennedy at vice could/should be the #1 threat to King Gushue's Empire of the Rock! btw - I have never seen a curling team (mens or womens) with such great rock control & placement control as Team Gushue. When in trouble (rarely) those amazing and stifling defensive shots that drive opponents who appear to be in command crazy!!! In the States, lots of content to watch this weekend. I'm still undecided about the 4 minutes per end, but at this point I'm leaning towards not a fan. 4 minutes an end? Yikes Koe will only get 5 ends in then. LOL - I agree - sometimes is torture to watch him decide. Sheldon here, was that sarcasm? A suggestion for both TSN and Sportsnet. Instead of having these stupid time restraints per end, or trying to stuff an 8 end game into 2 hours of television, cut the 3 MINUTE commercial breaks to 90 seconds each end. Then, split the screen the next 90 so we can watch ALL THE SHOTS EACH END, and run your extra commercials at the SAME TIME. Similar to golf showing the action and the commercials at the same time. They call it playing through. And for the 5 minute break at the 4th or 5th end break, cut it to 2. Then you won't have to have the teams play at excessive speeds to meet the program time. The sport is more important than "perceived" additional commercial time for the broadcasters. I'll stop now that I'm making sense. That was me of saying I have decided I do not like the time restraints per end, let alone squeezing full games into broadcasting demands. Cover the FULL GAME or cover something else. I'm sure the curling fans in Canada will let you know both by voice and subscriptions, if you're right. hello ! - if a team is 2 up going into last end , they deserve to win the game ..
Is Vic Rauter planning on retiring anytime soon? Geez. People complain when curling is not covered - people complain when it is. Use your mute button and be happy they are televising it.